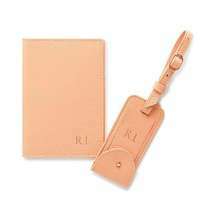 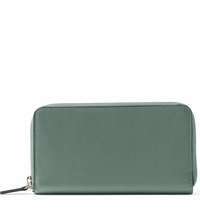 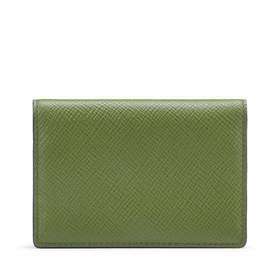 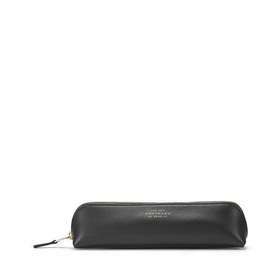 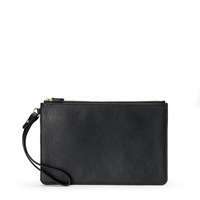 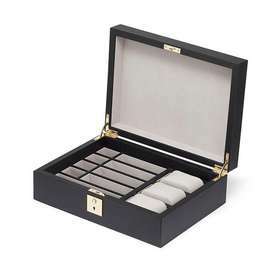 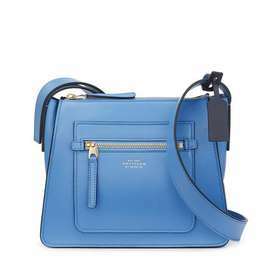 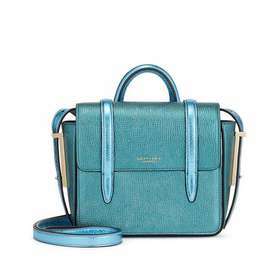 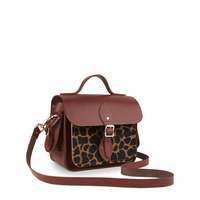 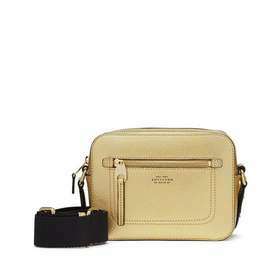 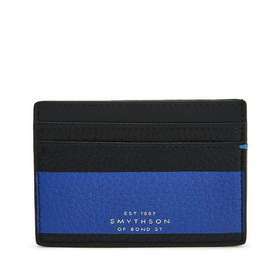 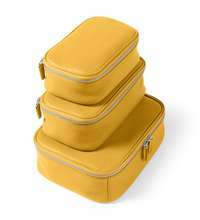 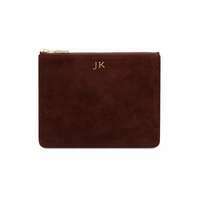 Smythson makes sure that versatility never gets lost in the production of their luxury accessories. 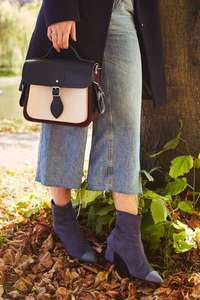 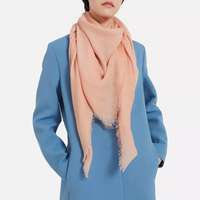 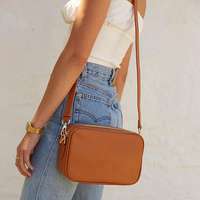 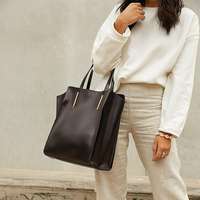 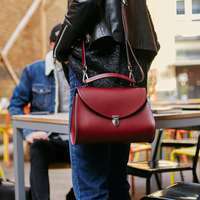 Quality is one of the brands main concerns, they make sure that every piece they make is not only crafted from the best materials, but that it can be versatile enough to go with any outfit at any time of the year. 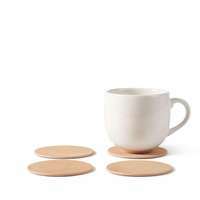 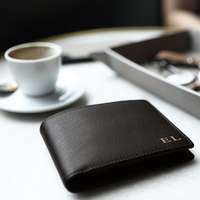 Their contemporary staples range from beautiful leather handbags, functional wallets, stationary items, travel accessories and a lot more. 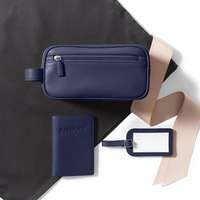 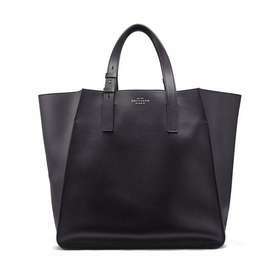 Smythson allows you to shop the best in luxury accessories at prices that can cost as much as $3,000. 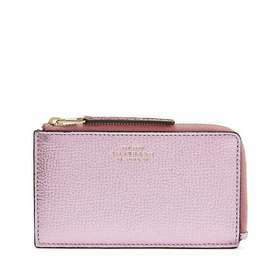 On the search for more brands like Smythson? 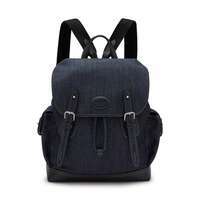 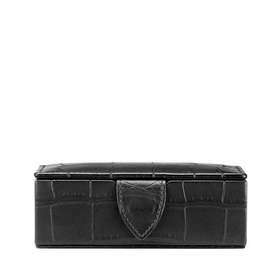 Take a look at Mon Purse, Dunhill and more that are listed below for more similar options. 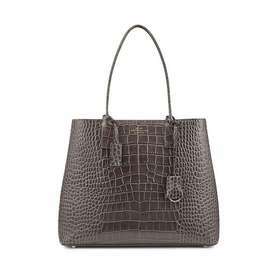 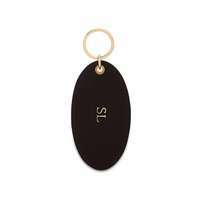 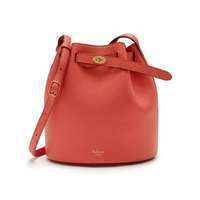 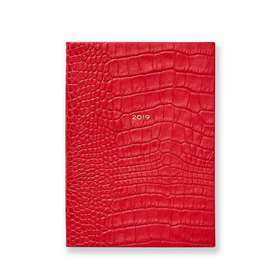 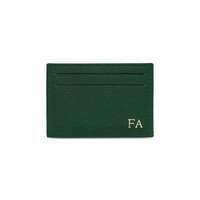 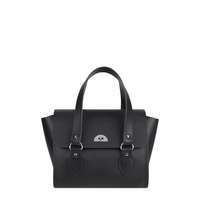 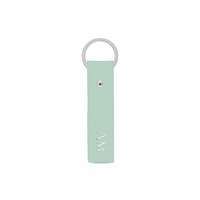 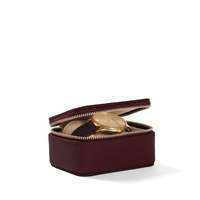 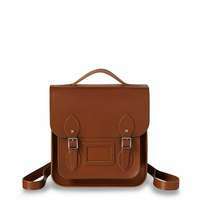 Smythson accepts returns within 28 days of the orders purchase date. 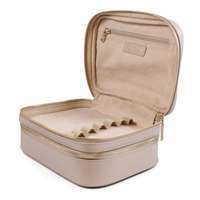 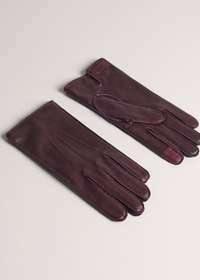 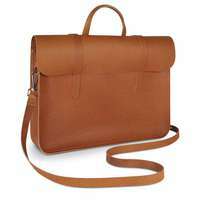 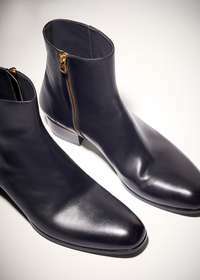 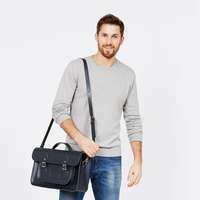 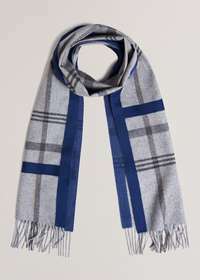 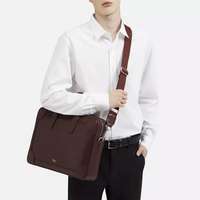 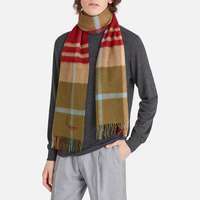 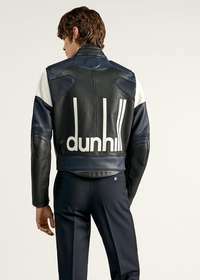 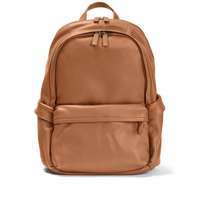 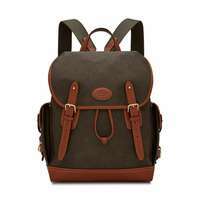 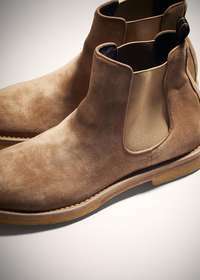 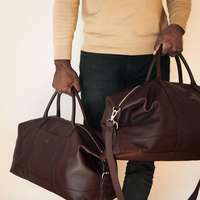 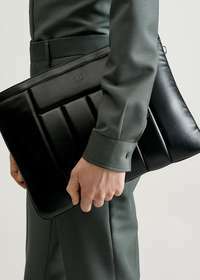 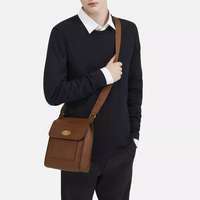 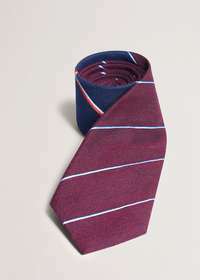 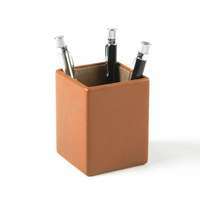 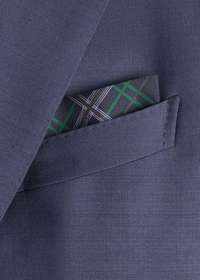 Dunhill is a luxury leather brand for men that has quality essentials with a modern style at a main price point of $925.